Pet Supply Outfitters carries a wide variety of premium dog and cat food at competitive prices, as well as many different kinds of treats, ranging from our hand-decorated baked cookies to specially designed dog food used to assist in training. In addition to our food and treat offerings, we carry a variety of day-to-day necessities for your pet, such as toys and clothing, collars and leashes, beds & leashes, crates and much more. 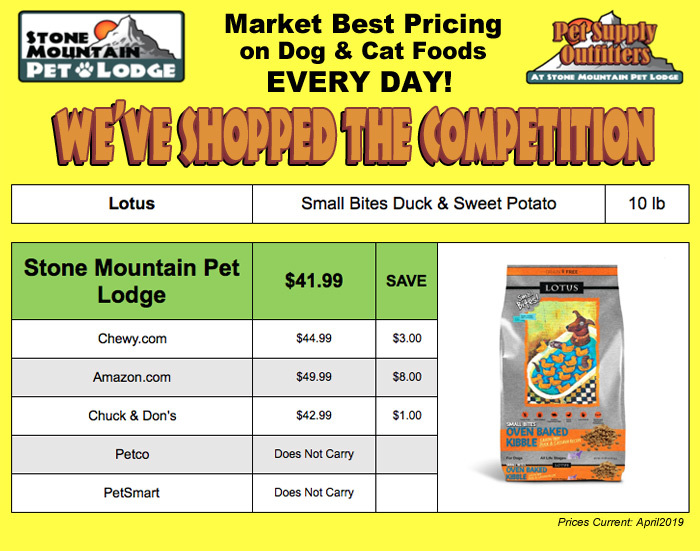 We enjoy finding products that are new and exciting for your pet along with the highest quality of foods and treats. You will find a Pet Supply Outfitters store at our Blaine Radisson, and Brooklyn Park Xenia locations! 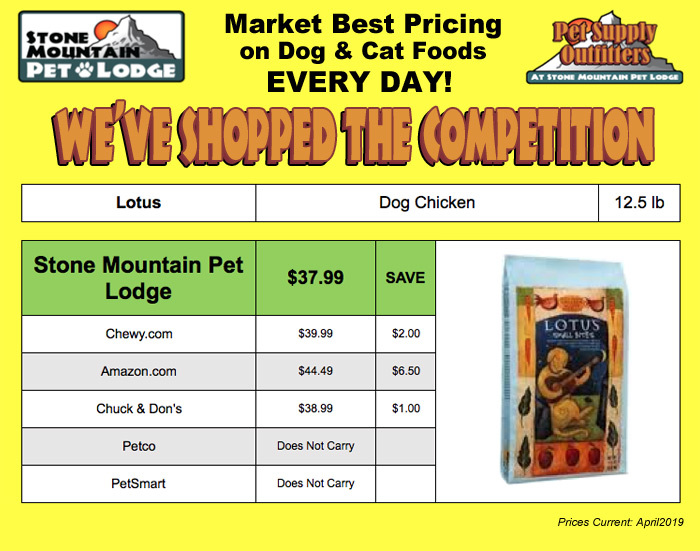 We hope you will consider us your premier pet supply destination! We feature holistic, natural and grain free food that promotes good health, coat brilliance and reduced allergies from puppy stage to mature stage; we stock food that will last for a lifetime (this includes canned wet foods and bagged dry foods). 1 protein, 1 fat, 1 carbohydrate. Hypoallergenic pet food with unique protein choices. 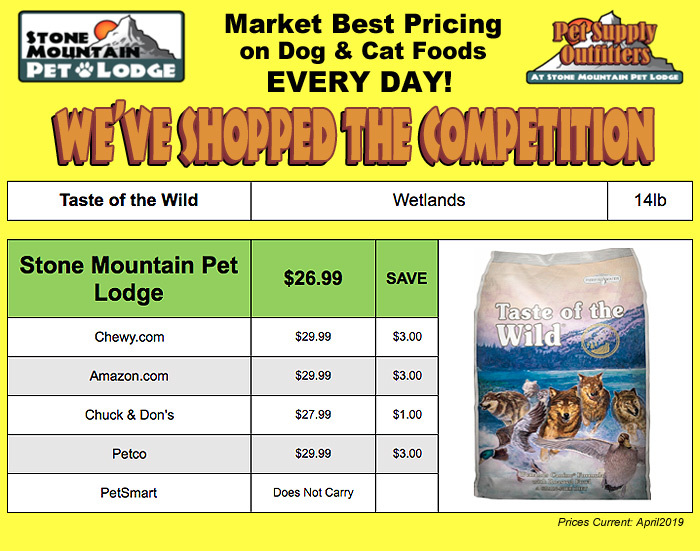 All natural, high quality, holistic pet food with excellent palatability - dogs love Canidae. Uses only the finest natural ingredients for superior digestibility. No corn, wheat, soy, grain fractions or other fillers - all ingredients are of U.S. origin. Made from the finest, simplest ingredients - including meats, vegetables, fruits and whole grain. Nutritious, well-balanced base for a healthy and happy pet. Nutrition to help promote your pet's lifelong health. All meats are hormone and antibiotic free. Superior ingredients cooked in can to retain all natural nutrients and create a traditional look. The ancestral diet meets modern nutrition - grain free foods. High in protein and low in carbs to help maintain a strong, lean body. High quality proteins and vitamin-rich fruits and vegetables - no corn, wheat, by-products or fillers. Deli Fresh formulas offer superior digestibility and promote digestive health. Promotes skin, coat, brain and eye health. Easier digestion and increased energy. Goes "beyond natural" by building a foundation of premium proteins, fats and carbohydrates and then adding Select Actives. Select Active ingredients: direct fed microbials (DFM) & enzymes, SQM mineral system, phytonutrient powerpack, omega health fatty acid blend. High quality sources of protein are inherently more digestible. Select natural ingredients with added vitamins, minerals and amino acids. Only high quality ingredients. Their motto: never cut corners - never compromise. Every product includes the five food pyramid group; meat, dairy, vegetables, fruits and grains — plus essential fats and oils. No added artificial ingredients, chemical additives, by-products or fillers. Full of protein-rich, USDA inspected lean meats such as lamb, poultry and fish, tender fruits and crisp vegetables. Blends of organic soybean, salmon and olive oils which are bursting with omega-3 and omega-6 fatty acids. Fresh and frozen (never dehydrated) fruits and vegetables provide a wide variety of antioxidants. Great for dogs with more sensitive teeth or older dogs. Real fresh fruit and veggies. Formulated to provide all-natural, complete, and balanced nutrition for all stages of your pet's life. Made with canola oil and taurine to aid your pet's cardiovascular health. High quality nutrition helps maintain healthy skin and coat. Freeze dried raw meat and bio-coating that is high in protein. Available in both wet and dry varieties. Highly digestible for maximum nutrient absorption. No chicken or poultry by-products. All natural fortified with vitamins and minerals. Natural ingredients with vitamins and minerals. Formulated for healthy shine and coat. High digestibility; easier backyard cleanup. Fresh regional ingredients to promote peak health. Protein rich, carbohydrate limited and grain free. Variety of meats including: free-run chicken and turkey, free range red meats and fresh saltwater and freshwater fish. Single source protein, rich in antioxidants. Balanced Omega 3 and Omega 6 fatty acids. Complete and balanced nutrition for all life stages. 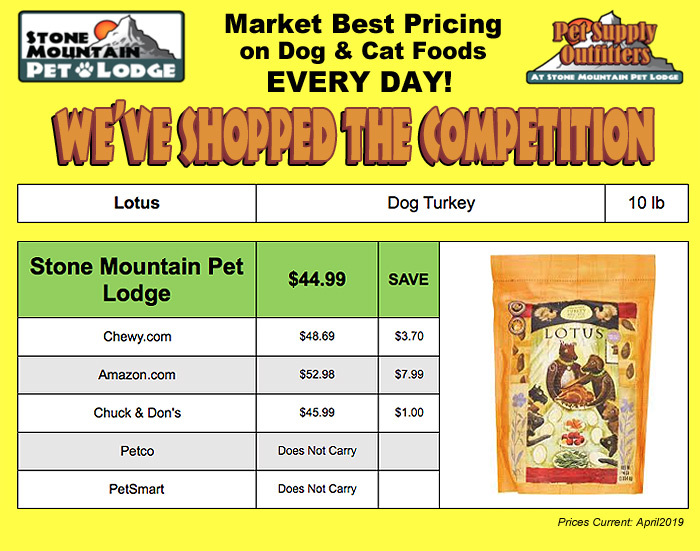 Specially balanced formulas to bring out the greatness in your pet. Outstanding nutrition and taste to make mealtime sensational. Made from scratch with real, human-quality ingredients. Made fresh daily in Minnesota facility and date stamped. Made with freeze dried raw meat. All natural, holistic and does not contain any chemical preservatives. Uses only USDA meats, grade I and II grains and herbs carefully chosen for their beneficial, health-enhancing characteristics. All foods are complete and balanced according to AAFCO guidelines. All foods are wheat, corn and soy free. 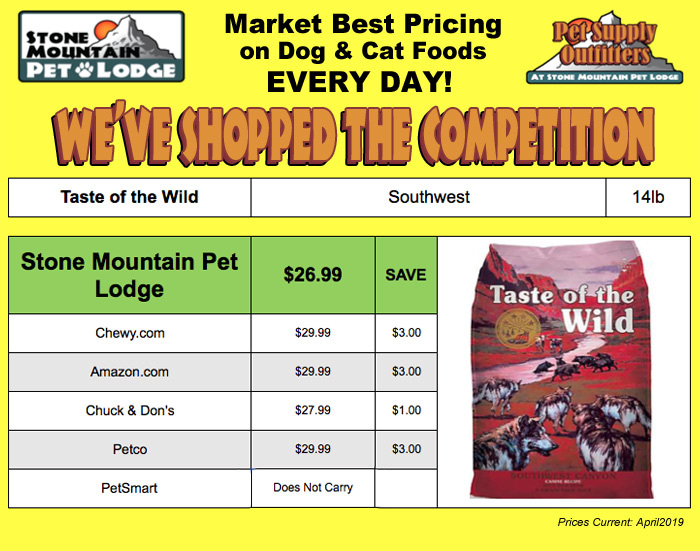 Natural, balanced diet like your pet would find "in the wild". Grain-free formula supports a healthy immune system. Purified water, in the form of steam, used in the cooking process. All natural, oven-baked treats, pastries and food. No chemicals, fillers, refined sugars, or preservatives. Made with whole wheat flour, honey, oatmeal, molasses, real peanuts and eggs. No meat by-products, animal fats, artificial colors, flavorings or preservatives. No potential allergens like corn, soy and wheat. Delicious real-foods like deboned meats, wholesome grains and fresh fruits and vegetables. Perfect balance of protein, energy, vitamins, minerals and antioxidants. Every ingredient chosen for nutritional benefits to a happier, healthier, longer life. Single Ingredient and Functional Freeze Dried Treats and Toppers. 100% Sourced and produced in the USA. If your pet has a special occasion, or you just want to give them a special treat, our bakery items are just what you need. 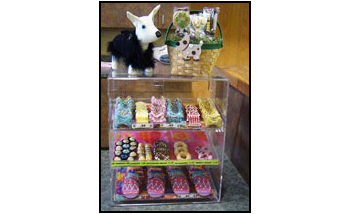 We carry a variety of treats for your dog that will be sure to make them happy. All of our treats are healthy for your pet and contain no unwanted ingredients. Sometimes it takes a few tries to find that one special toy your dog favors above all others. We have a large selection of toys that develop intelligence and puzzle solving skills. Pick out a toy that helps to prevent destructive boredom-driven habits, prevent separation anxiety and provides mental stimulation. 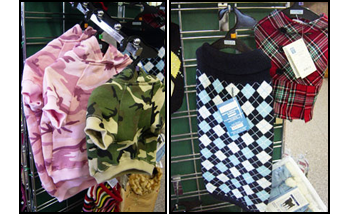 Pet Supply Outfitters is proud to offer a wide variety of clothing for your pet for both function and fun. Weather you are looking for a way to shield your pet from the elements or just looking to fancy them up a bit, we can help. We are especially proud to offer a line of high quality, one-of-a-kind pet clothing made right here in Minnesota. We have and entire wall dedicated to leashes and collars! Your dog may not require five leashes, but you definitely need the right type. Pet Supply Outfitters can give you whatever you need. 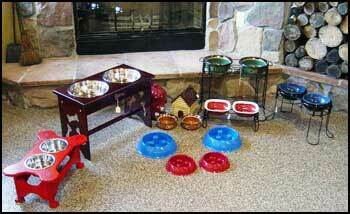 Finding the right feeding dish for you pet is very important. That's why we carry a variety of types and sizes of dishes. Dishes that are raised for taller dogs, dishes designed to prevent spilling, decorative dishes, and even dishes that are made to prevent your pet from eating to fast and possibly choking. We feel that whatever your pet's needs are, we will have the correct feeding dish for you. 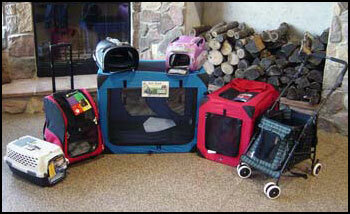 We carry a wide variety of crates and carriers to make housing and transporting your pet a breeze. With standard wire crates, soft side crates and playpens, and even airline approved carriers so you can travel with your pet. 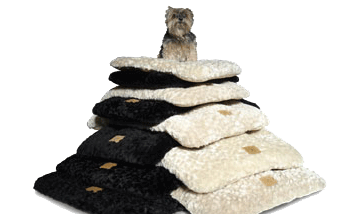 Is your dog a "Princess & the Pea"? We have something to make them truly comfortable. Snoozzy comforters and sleepers soften crates with a non-skid backing. They are washable and come in many sizes and styles. Some of the styles we carry include; round, square, sable, corduroy and suede. If you like to give your a bit more creature comfort, and add to the decor of your home, then our extensive selection of pet furniture is for you. 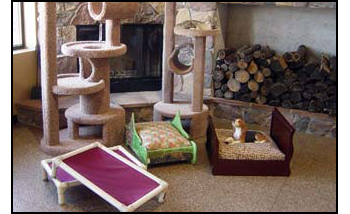 We carry full pet beds, Kuranda beds and a full line of Custom Cat Purrrniture. We can also do custom beds and custom orders. Earn More Faster with Chester Bucks, our Frequent Buyer Rewards Program! 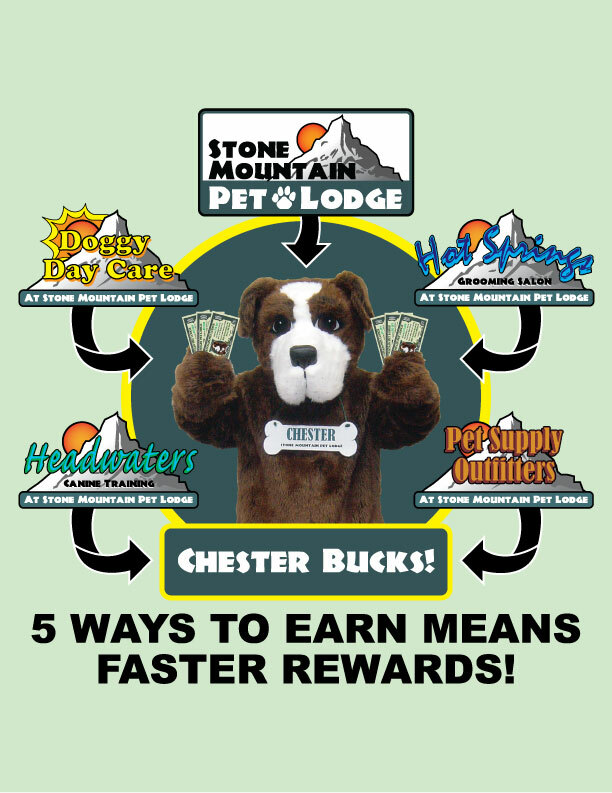 With 5 ways to earn points, you'll be rolling in the Chester Bucks in no time! Every dollar you spend on Lodging, Doggy Day Care, Grooming, Training and Retail accrues one point. For every 200 points you earn, you get $5.00 in Chester Bucks to use at your next visit to our retail store, Pet Supply Outfitters. Your Chester Bucks certificate will print automatically with your receipt once you've earned 200 or more points. Enrollment is automatic and free of charge! Chester Bucks are redeemable only on purchases from our retail store, Pet Supply Outfitters. Chester Bucks are good for 60 days, starting the day after the bonus sale. Chester Bucks are not valid with any other offer at the time of redemption. Chester Bucks have no cash value. You must present your Chester Bucks certificate at time of purchase to redeem. Employees of Stone Mountain Pet Lodge and Larson Systems Inc., rescue clubs and event organizers are excluded from this program.